The use of bar coded labels and warehouse location plaques, along with scanning technology, can greatly enhance the accuracy of warehouse inventory transactions and warehouse data collection. JDH provides a wide range of warehouse bar code solutions, from pre-printed warehouse inventory location ID labels to real-time printing solutions. 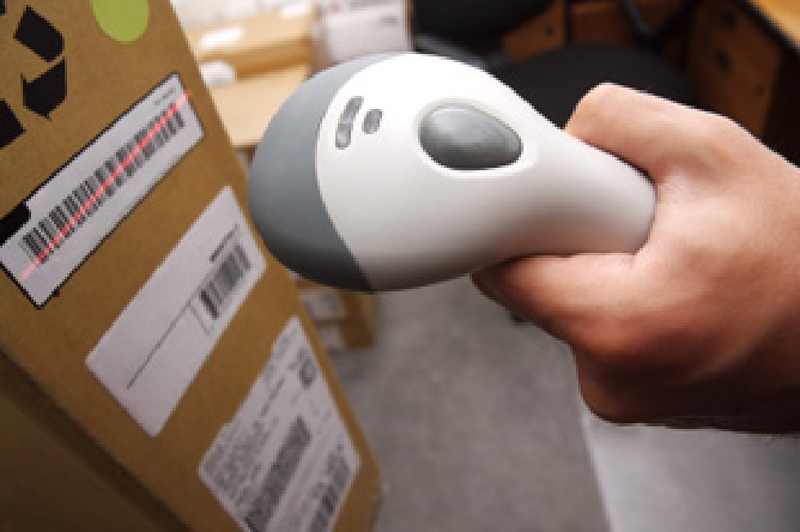 We also have available the latest warehouse scanning equipment to help you capture bar coded data as required.